Helen Sewell is a fully qualified professional astrologer with 25 years experience. Her readings and tutoring have been widely praised for being accessible and insightful. 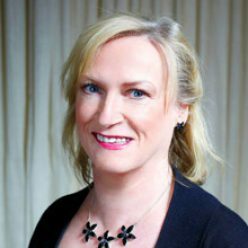 Helen trained as a psychological astrologer with the renowned Liz Greene and is a tutor for the internationally-recognised MISPA, the Mercury Internet School for Psychological Astrology. Explore this site to find out more about Helen and her work and how to book a reading or consultation with her.